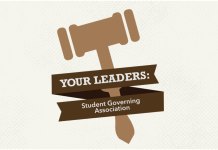 The Sri Lankan Students’ Association has been working to increase its presence on the Kansas State University campus this semester. 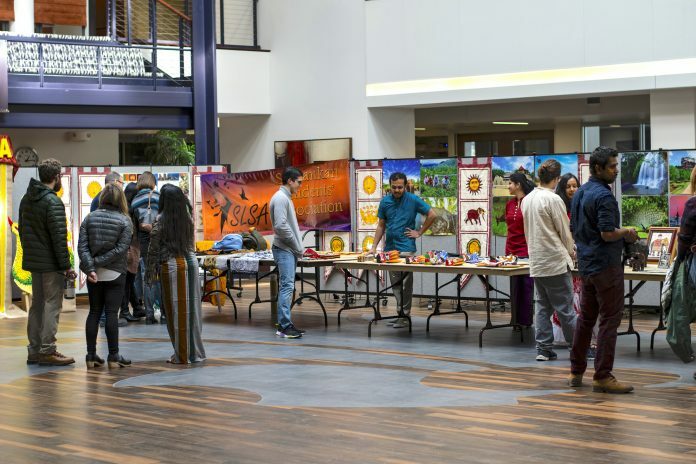 Earlier this spring, the association put on the first ever K-State Sihasara, an event dedicated to exposing attendees to different aspects of Sri Lankan culture, but Dishan Nahitiya, graduate student in computer science and vice president of the association, said there is still a large divide between local and international students on campus. Prathibha Desman, graduate student in chemisty and the associations’ public relations officer, echoed Nahitiya’s statement that foreign cultures are not widely understood throughout the K-State community. 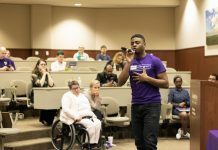 Both Nahitiya and Desman said the association’s recent efforts are an attempt to bridge the gap and continue to promote the inclusion of the diverse cultures present at K-State. Most recently, the association held a music and dance workshop for the K-State School of Music, Theatre, and Dance. The workshop, held Feb. 25, featured the same professional Sri Lankan drummers and dancers that performed at the Sihasara event. Kate Digby, assistant professor of dance, said that, while the workshop was short, it was a lot of fun and a challenge for her students to keep up with the Sri Lankan dancers. “Even in a half hour, [the dancers] pushed us to our limits,” Digby said. Meenu Mohankumar, graduate student in statistics and president of the association, said the aim of the workshop was to create awareness and appreciation of Sri Lankan culture within a more niche group: musicians and dancers. Digby said that is exactly what the workshop accomplished. While Digby said she and her students thoroughly enjoyed learning more about the Sri Lankan culture, she said she regretted that more students didn’t turn up to the event. “I really hope that they can come back next year and do a bigger, more widely attended event,” Digby said. While the workshop was a one-time event, it is still part of the larger effort being made by the association to promote Sri Lankan culture across the K-State campus.